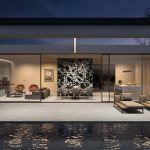 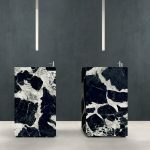 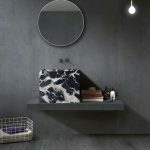 Sensi Grand Antique | Pavé Tile Co.
Until recently, the Grand Antique of Aubert stone had not been in the market for about 70 years given its prestigious heritage. 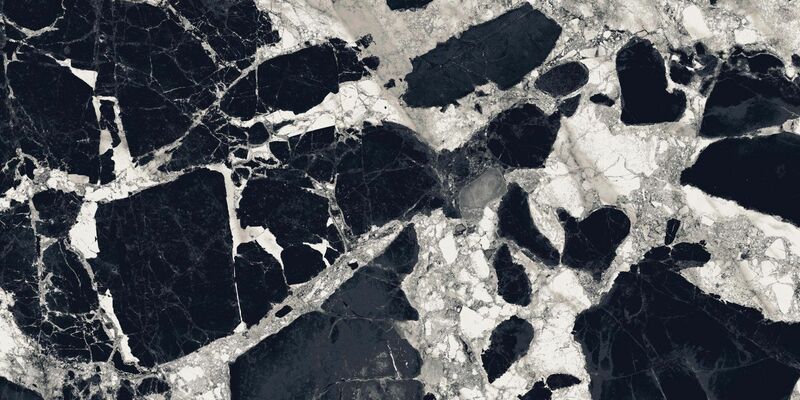 Originally extracted in France in the valley of the river Lez this distinctive black and white marble is the tombstone of Joseph Napoleon and can be found in the Palace of Versailles. 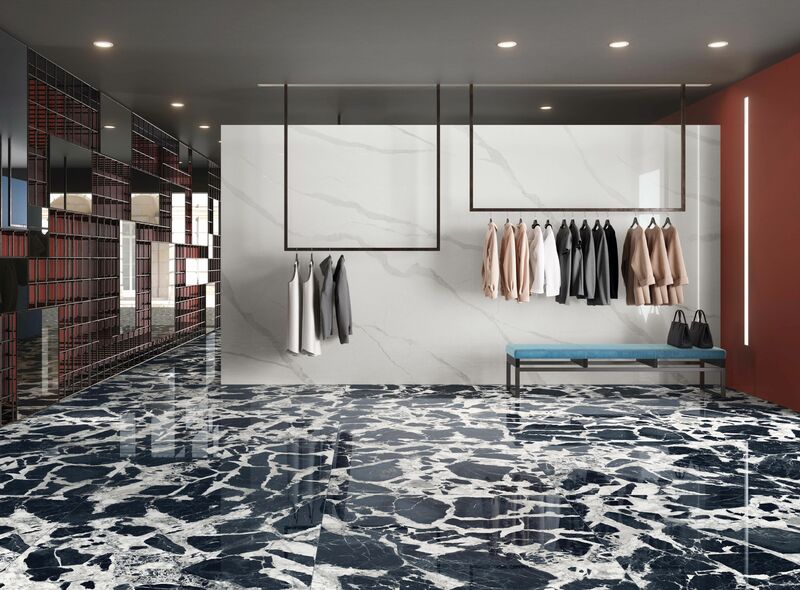 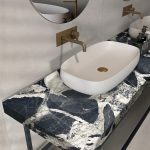 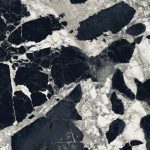 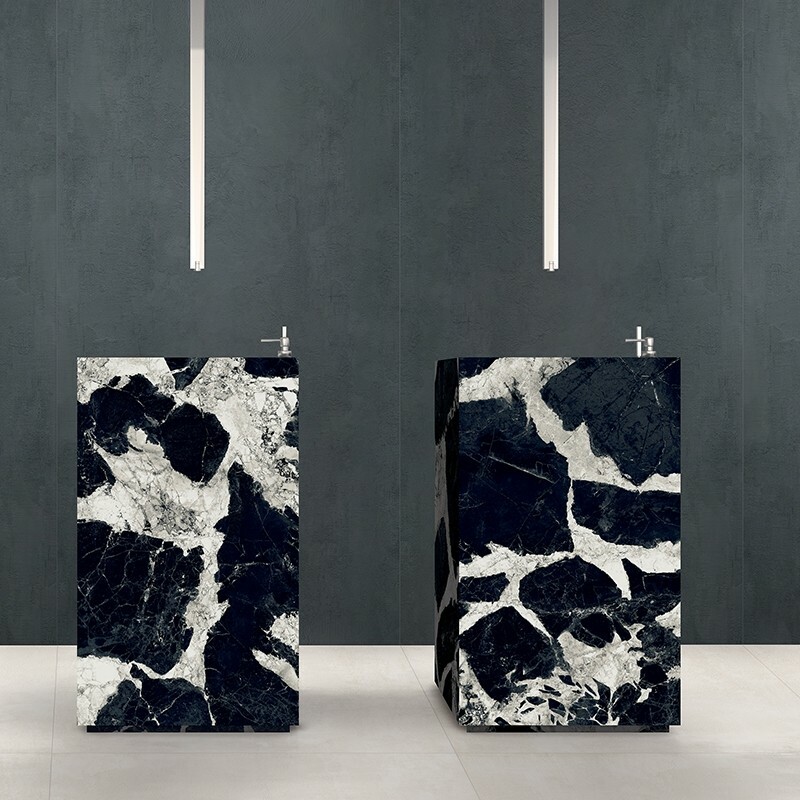 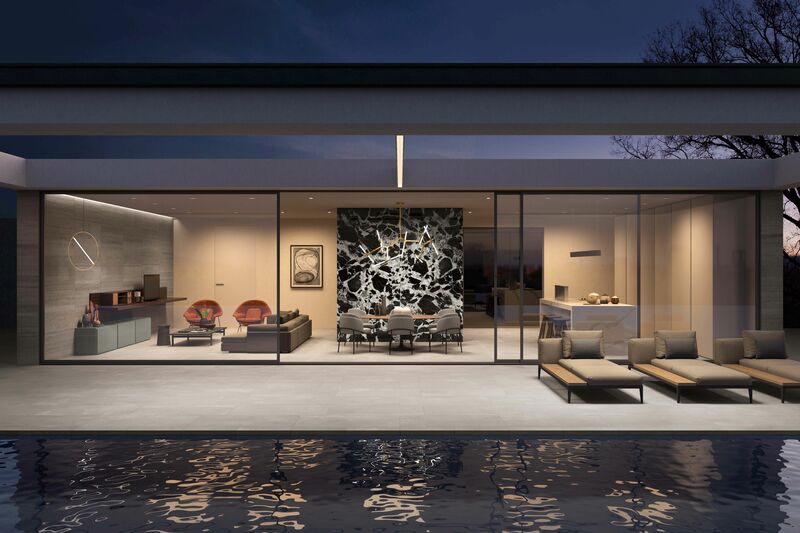 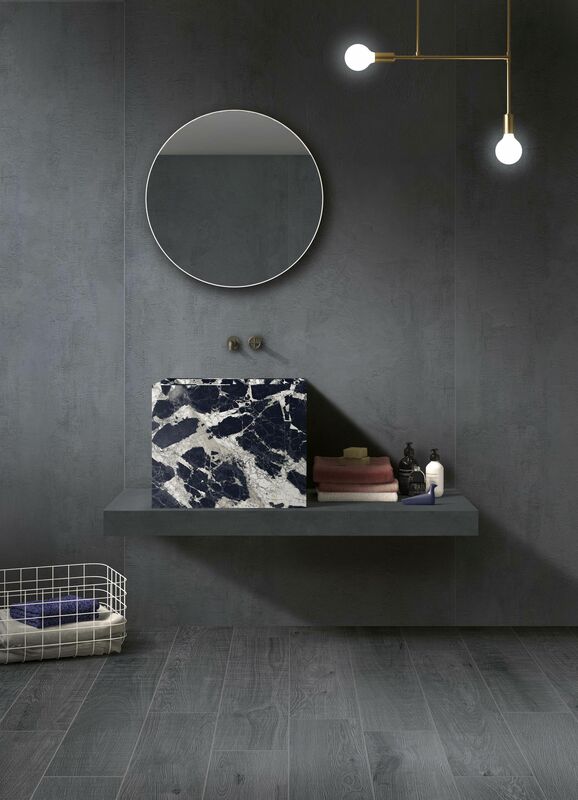 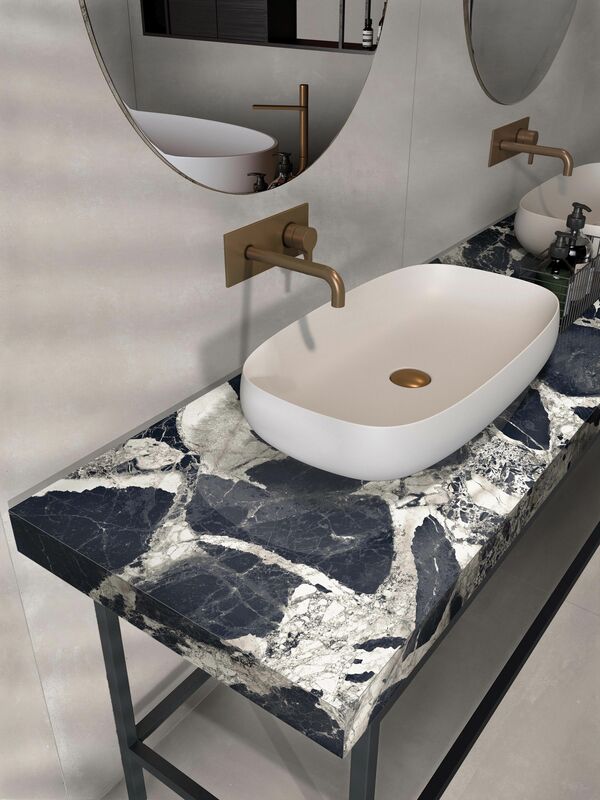 This beautiful porcelain replication showcases strong contrasting black and white stone characteristics with a lux mirrored finish that produces the most breathtaking and impactful appearance.